Helpers may feel unsure of where to begin when supporting those who frequently feel depleted, helpless, and ashamed of their struggles. 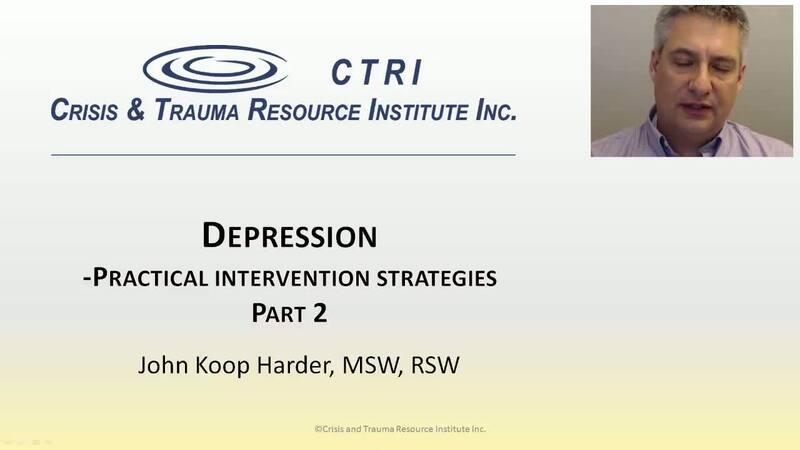 This webinar explores a holistic understanding of the causes, impact, and treatment of depression. A strengths-based approach is explored that considers the whole person, separate from the problem. Viewers will learn practical skills for building motivation and setting realistic goals for supporting those living with depression.